John Janzen is a rebreather and technical diving instructor who has been diving the Great Lakes for 25 years. He has made many notable accomplishments such as the first dives on the stern of the Carl D. Bradley (370 feet), the first entry of the Bradley's engine room and he holds penetration records in submerged tunnels of regional copper and lead mines. In 2007, he and John Scoles recovered the Bradley's bell, which was the deepest artifact recovery ever performed in the great lakes by autonomous divers. The story is told in the Emmy award-winning documentary November Requiem. 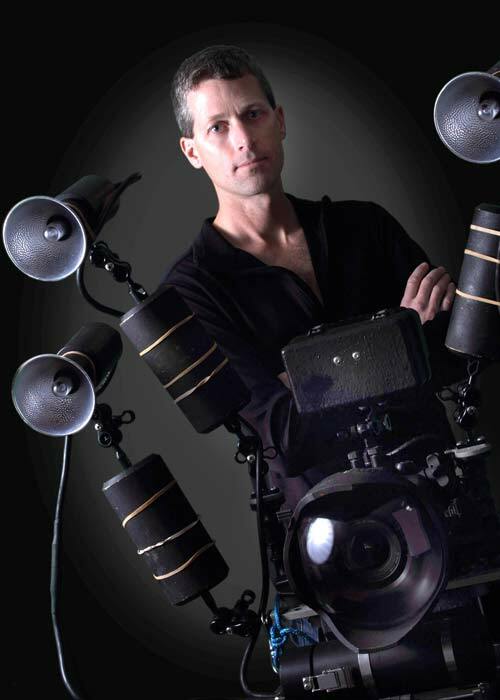 John has worked as a diver and videographer for National Geographic, NOAA, Wood’s Hole Oceanographic Institution, Michigan State Police, U.S. Coast Guard and The History Channel. Most recently, his videography has been featured in the Great Lake Warriors TV series. John has written for Wreck Diving and Advanced Diver Magazines, published the Diver's Guide to Lake Wazee and wrote the factory service manual for the Inspiration rebreather. He holds a B.S. degree in Chemistry and is a certified machinist. He works professionally as an Engineer in the defense industry, where he has contributed to many programs including Cray supercomputers, NASA, Navy Research Laboratory, National Missile Defense, DARPA and most recently, in the field of explosives chemistry. The Daniel J. Morrell is the shipwreck that Dennis Hale survived. Join John Janzen as he explores both the bow and stern sections of the Daniel J. Morrell which lie five miles apart. With John Scoles the team known as the Johns explored the pristine engine room of the Morrell and Janzen will share their amazing video of this deep penetration dive. Seeing the Johns’ high quality video is a treat you won’t want to miss.